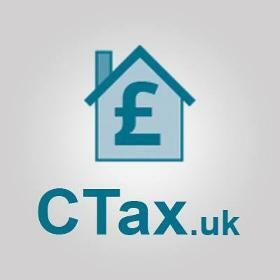 A tax consultant and preparation service in London. Very help and knowledgeable team, would surely recommend them. Great company. Very helpful and knowledgeable and the product they are offer is very helpful and very practical. Its well researched and they are on hand if we need help.